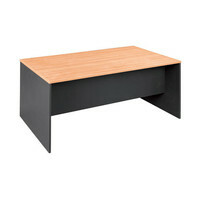 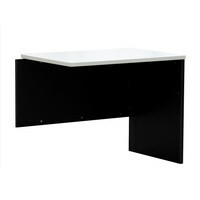 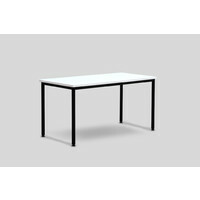 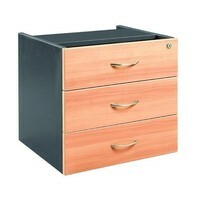 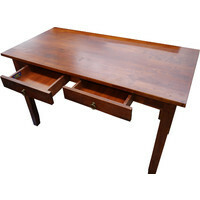 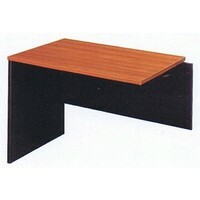 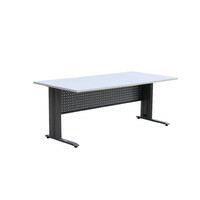 This is a versatile open return that can be used in either the home or office. 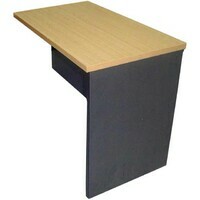 The returns are available flat packed to save on freight or can be delivered assembled if you wish. A great way to create a co-ordinated easy to clean modern working environment.